It’s that time of year. We’ve all returned from summer break and we are hungry for some culture. And the galleries in Marrakech are certainly delivering. My favourite galleries are gearing up for what should be another promising season of exhibitions. From 23 October to 22 November, David Bloch Gallery will feature MIST: Into the Wild. Considered one of the biggest names in contemporary urban art, this is MIST’s third show in Marrakech and brings a renewed focus on lettering, sketching and “wild style” in particular, paying a vibrant tribute to his graffiti culture which is at the core of his artistic journey and identity..The gallery’s exterior has already been transformed for the vernissage happening tonight and I couldn’t be more excited about heading out to a gallery opening again! BCK Gallery will open Pop Morocco, its group show of street artists including Benjamin SPaRK, Louis-Nicolas DARBON et Véro. CRISTALLI on Friday 30 October. The advanced images of artworks to be featured look amazing, and combined with the great space this is sure to be a great show. The ambiance here is always upbeat and interesting and the vernissages are some of the best in town! The exhibit is on display until 30 November. The beautiful Galerie 127, dedicated entirely to photography, will open its next exhibit Excursion featuring the works of Tangerois photographer Hicham Gardaf on 6 November. 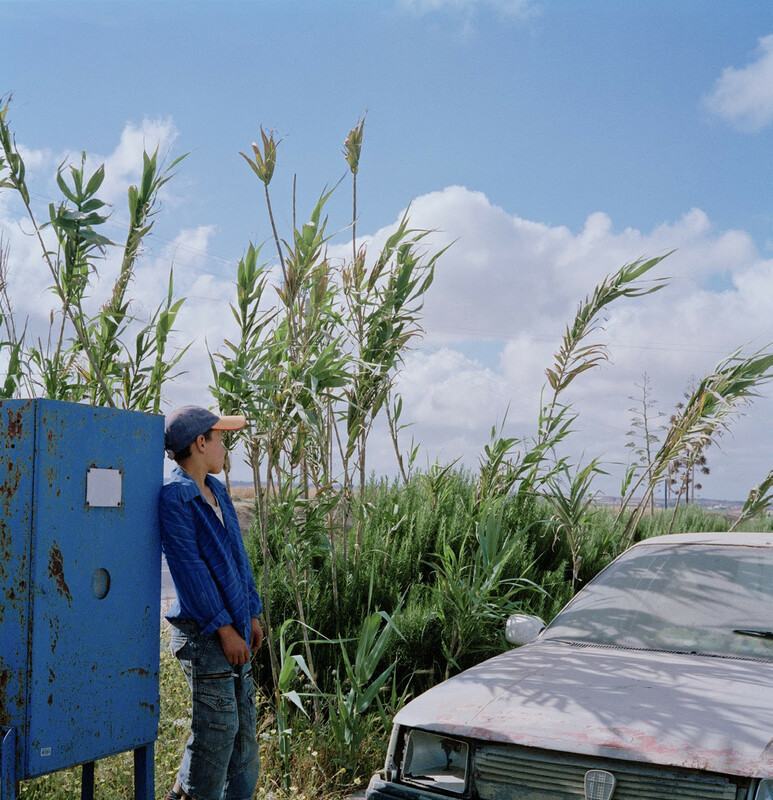 The photos provide a glimpse in to the socio-cultural changes caused by urbanization in Morocco’s largest cities. 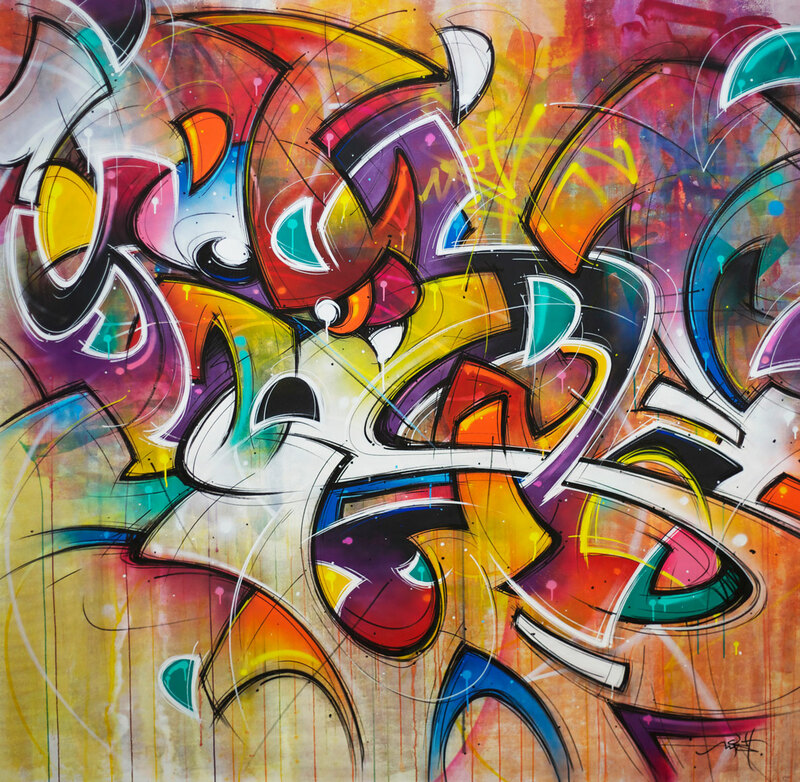 The gallery has featured his artworks in the past and his unique style is sure to impress. The show will be on display until 15 December 2015.